All Products > "57863 Tamiya XB RTR Zakspeed Turbo Capri"
This is a fully factory assembled and ready-to-run R/C model of the Ford Zakspeed Turbo Capri Gr.5 Wurth. 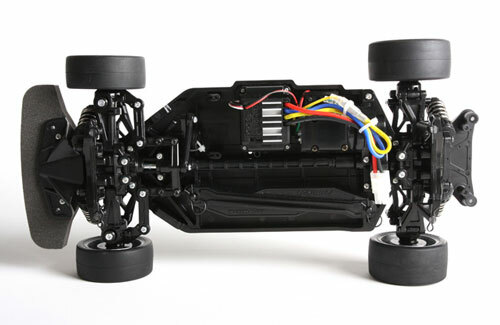 The painted and finished super detailed polycarbonate body is mated to the easy to maintain TT-02 4WD on-road chassis platform. 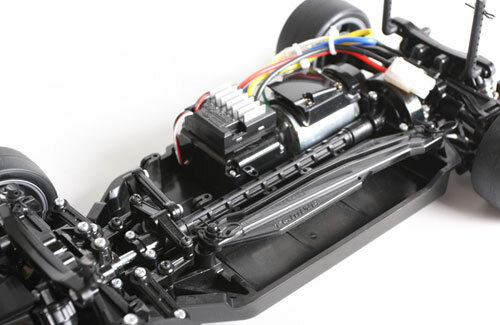 The TT-02 chassis features a 4WD drive drive-train with fully independent double wishbone suspension. 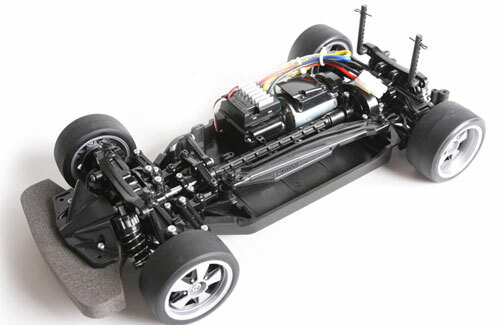 The pre-installed 2-channel radio gear system operates on 2.4Ghz technology which allows you to run your vehicle anywhere without the need to worry about other R/C enthusiasts nearby. 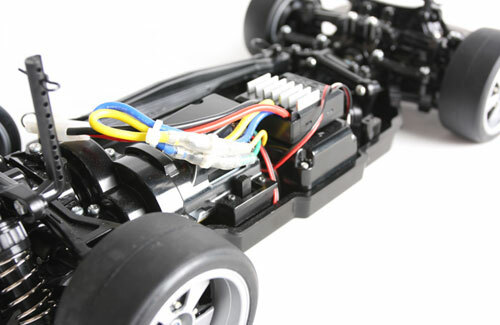 The TT-02 is the new standard in Tamiya's entry level cars. 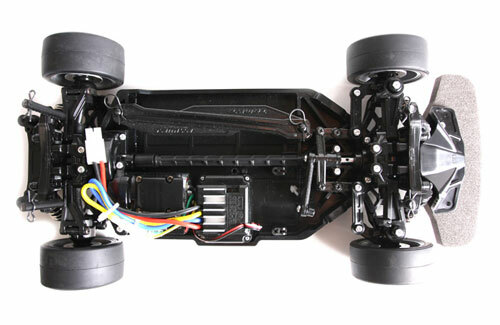 The chassis has the battery pack and motor placed longitudinally on the left and right sides of the chassis respectively. The skid-shaped lower deck enables a greater roll movement range during cornering, and the 4-wheel double wishbone suspension is equipped with identical left/right suspension arms and uprights, making maintenance and assembly a simple task. The drivetrain features a motor mount which allows up to 10 different gear ratios as well as front and rear enclosed gearboxes equipped with resin 4-pinion differentials. In addition, 2-types of ground clearance and wheelbase length are possible by altering parts position, making it a flexible machine too. 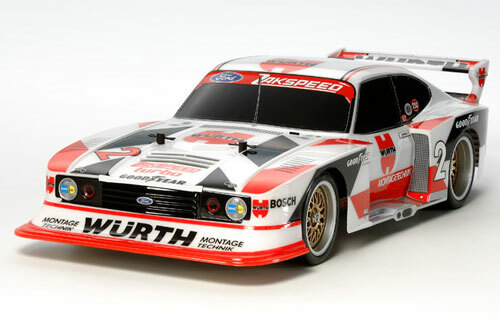 The Ford Zakspeed Turbo Capri Gr.5 Wurth was the result of the collaboration between the legendary Zakspeed racing team and Ford. It achieved excellent results throughout its racing career, the highlight being in the 1981 season in which it blew away its rivals.